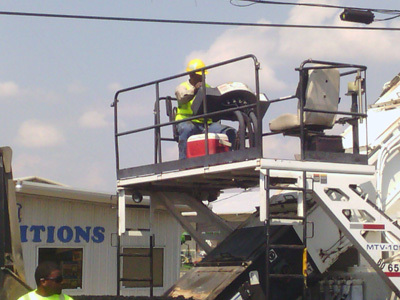 The Jackson Municipal Airport Authority (JMAA) provides exemplary transportation services and facilities at Jackson-Evers International Airport and Hawkins Field, and thereby be a catalyst for community and economic development. 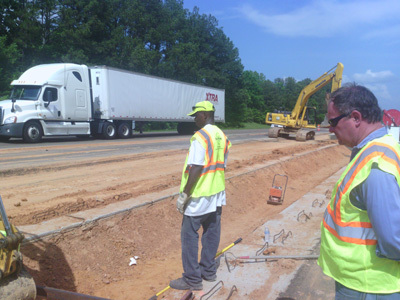 JMAA connects its patrons to the worldwide intermodal transportation network. 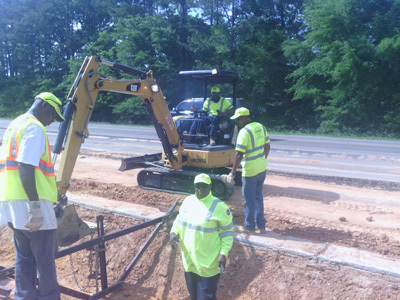 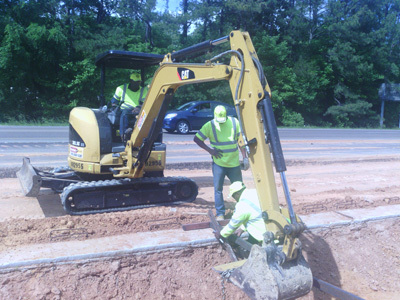 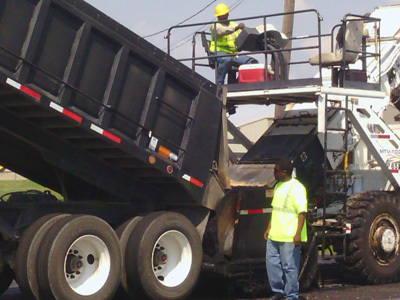 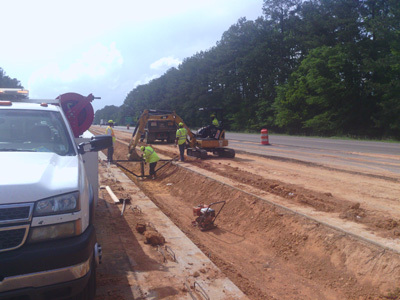 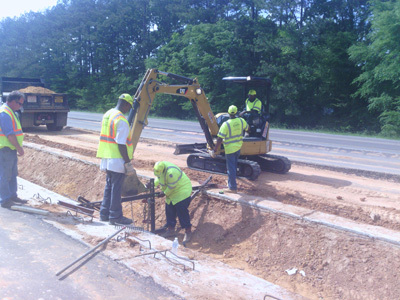 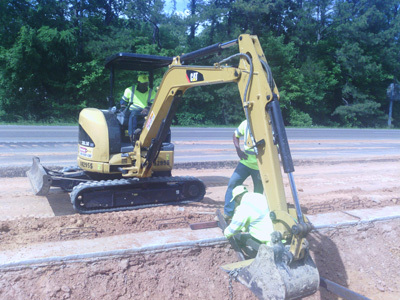 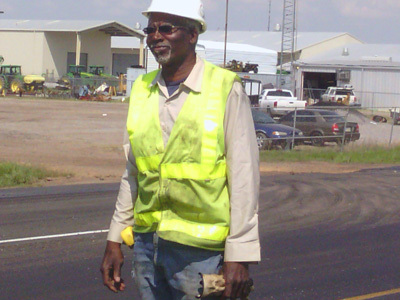 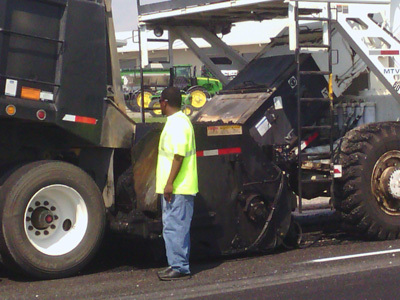 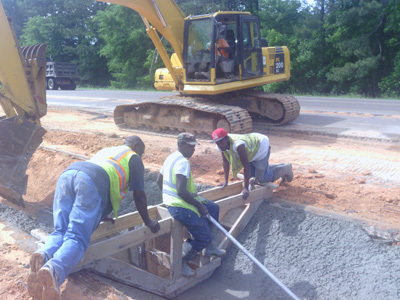 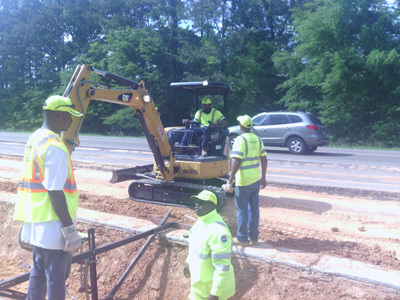 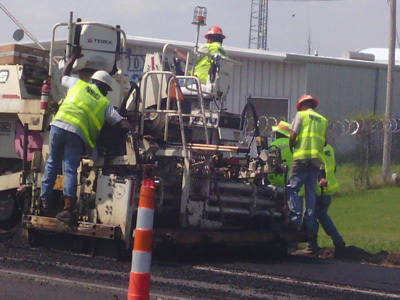 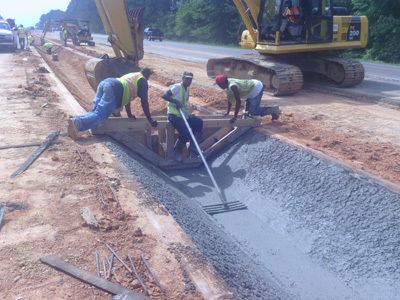 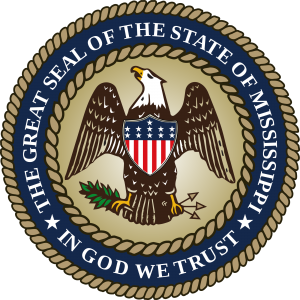 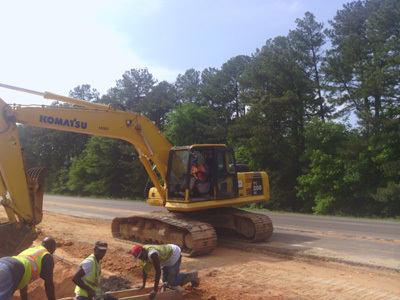 The Office of State Aid Road Construction (OSARC) administers Mississippi’s State Aid Road Program to assist Mississippi’s 82 counties in the construction and maintenance of secondary, non-state owned roads and bridges. 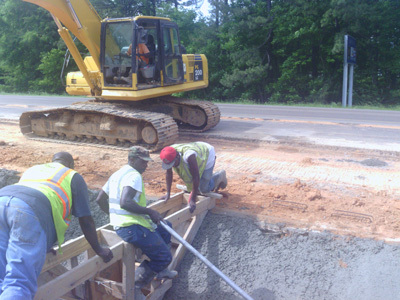 State Aid also administers the Local System Bridge Replacement and Rehabilitation Program for the repair or replacement of the most needy bridges in Mississippi, as well as administering special projects funded through the Federal Highway Administration and the Mississippi Development Authority. 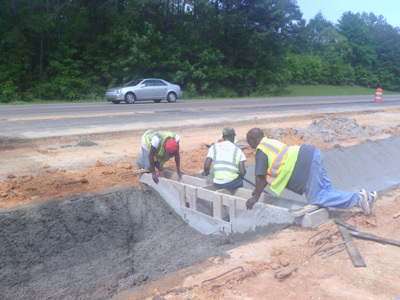 Additionally, State Aid administers the FHWA’s National Bridge Inspection and Inventory program for the approximately 11,000 county and locally owned bridges in Mississippi.